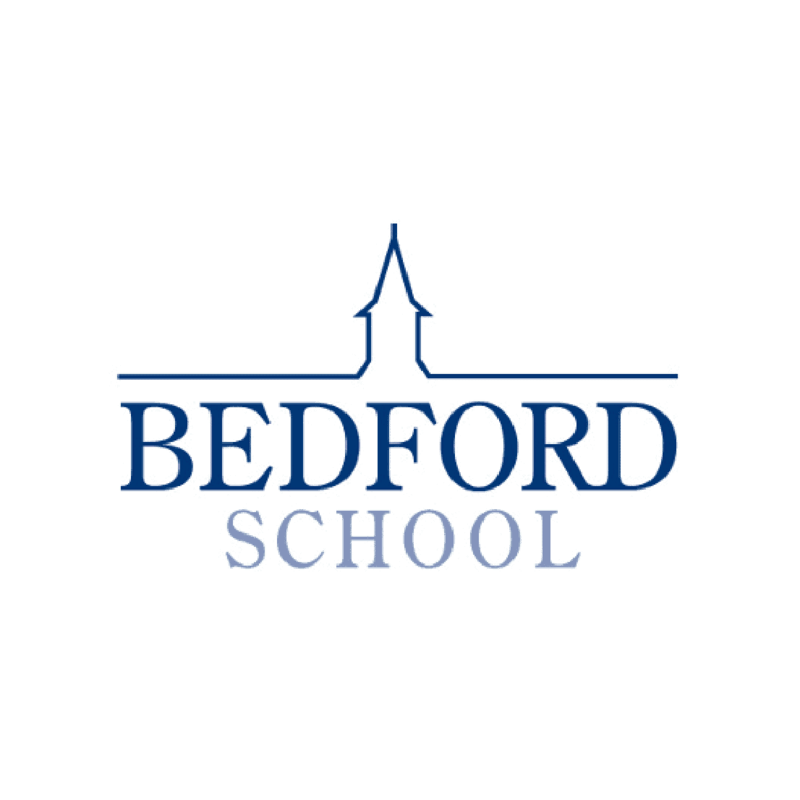 Bedford School is an independent boarding and day school for boys aged 7 to 18 years. Set in a stunningly lush estate in the heart of the market town of Bedford, the School is located only 50 miles away from London. Convenient access to Oxford and Cambridge, as well as Luton, Stansted and Heathrow Airports, ensures that the School is a top choice for British and international students alike. There is a mix of day boys, weekly and full boarders, all of whom benefit from high-class facilities and a packed social life. The School is well-known for its strengths in music, sport and the arts, as well as an established tradition for academic excellence. Fundamental traditions merge with cutting-edge educational thinking to provide a full and balanced education to boys who go on to lead fulfilling adult lives. New pupils are immediately welcomed into a genuinely caring community, where individuals and individuality are respected. A close-knit community revolves around the boarding houses, which become a ‘home away from home’ for boys. Regular house trips and events are organised for boarders. The Preparatory School and Upper School operate independently on the same campus but join together to provide continuity of education from 7 to 18 years of age. Extending learning well beyond national requirements, a varied choice of subjects on offer and balance are central to academic life at Bedford School, which has a long history of impressive examination results at GCSE, A-level and in the International Baccalaureate Diploma. Teaching staff are chosen based on their ability to inspire pupils and bring out the best in them on an individual basis. The School’s sporting resources are exceptional. International sports stars have emerged from Bedford – and all have benefited from a floodlit twin Astroturf complex, indoor swimming pool, tennis and squash courts, a climbing wall, playing fields, and recreation centre. A lifelong interest in sport, as well as the promotion of teamwork, wellbeing, fitness and, most importantly, enjoyment, are all valued by the School. Music, drama and the arts all have a long-standing reputation for excellence at the School. Benefiting from a state-of-the-art music school, Bedford has one of the largest music departments in the UK and a significant number of pupils learn to play at least one musical instrument. Excellent teaching, complimented by a strong academic environment, ensures that many parents choose Bedford School over specialist music schools. Bedford’s 250-seat theatre has regularly seen School productions staged to a professional level, and drama and theatre studies options continue to be popular. High-class art studios are available to all pupils to hone their photography, fine art and design and sculpture skills. Boys can take advantage of a diverse programme of extracurricular activities including the Duke of Edinburgh’s Award Scheme, CCF (Combined Cadet Force), fundraising groups, and over 50 other clubs and societies. 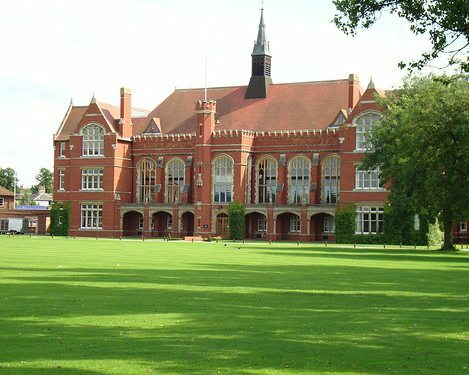 Co-educational extracurricular and social activities are afforded to boys courtesy of close links with sister school, Bedford Girls’ School. A range of Bursaries and a generous Scholarship Scheme are offered to talented boys.